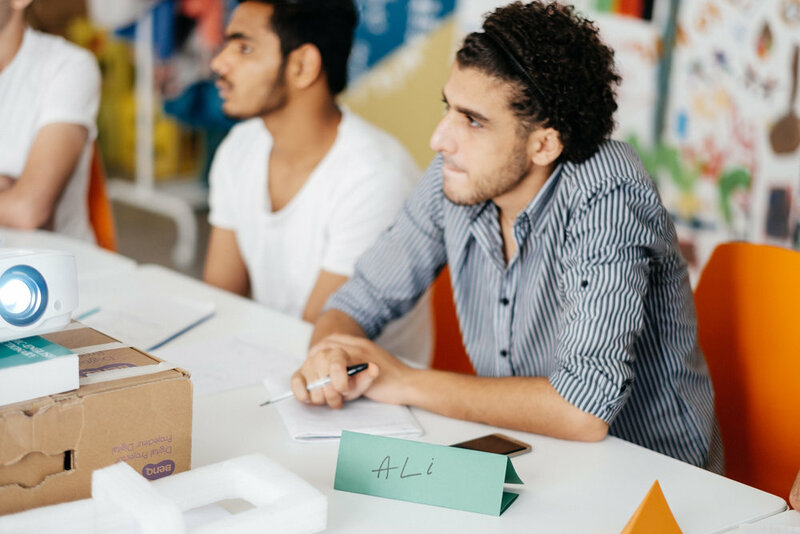 Sky School delivers transformational educational programmes to young refugees and their host communities, and are developing high school diploma programmes tailored to displaced youth. — Tarikh (Eritrea). Sky School student in Jordan.